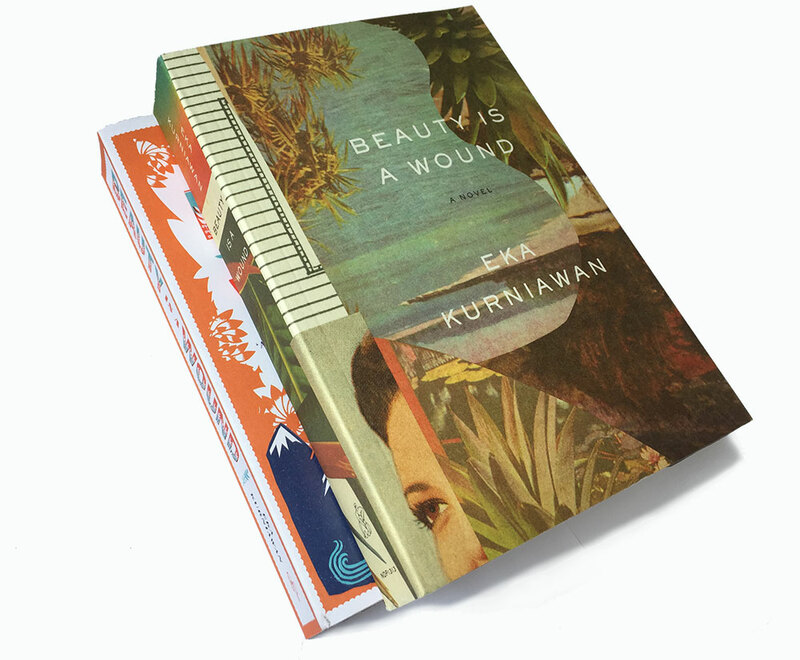 Beauty Is a Wound astonishes from its opening line: One afternoon on a weekend in March, Dewi Ayu rose from her grave after being dead for twenty-one years…. Drawing on local sources—folk tales and the all-night shadow puppet plays, with their bawdy wit and epic scope—and inspired by Melville and Gogol, Kurniawan’s distinctive voice brings something luscious yet astringent to contemporary literature. Man Tiger, translated by Labodalih Sembiring, Verso Books (2015); Speaking Tiger (2016).